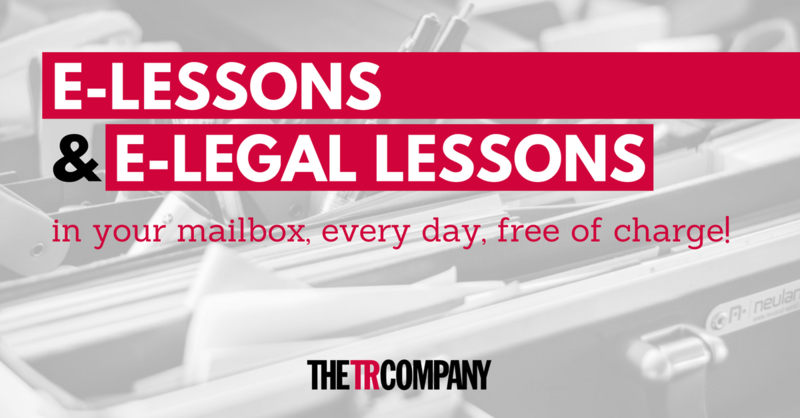 FREE daily E-Lessons & E-Legal Lessons! Suscribe NOW! FREE daily E-Lessons & E-Legal Lessons! Suscribe NOW! FREE daily E-Lessons & E-Legal Lessons! Receive a short lesson of general and business English (E-Lessons) and/or legal English (E-Legal Lessons) in your mailbox, every day, free of charge! Enrol here now.